Our first use of our Credits was to buy a week at Seven Mile Beach from Christmas to New Year last year. 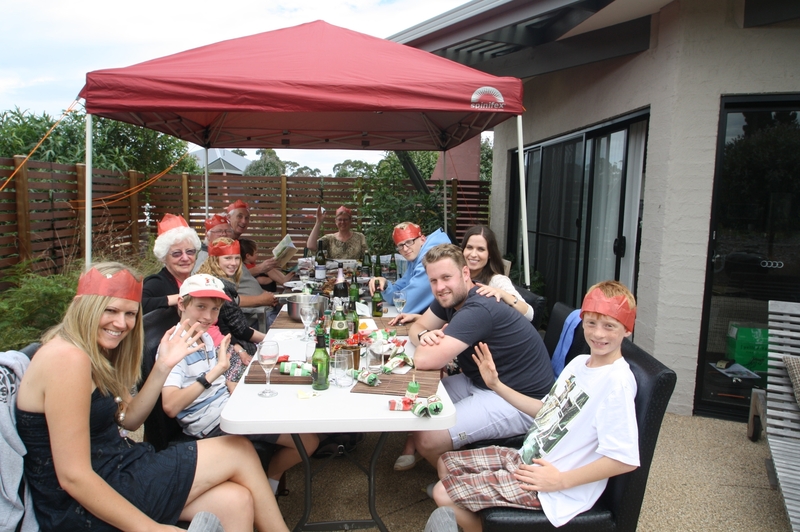 I have four grownup sons, and they and their partners all came to celebrate Christmas with us – we live in Tasmania. 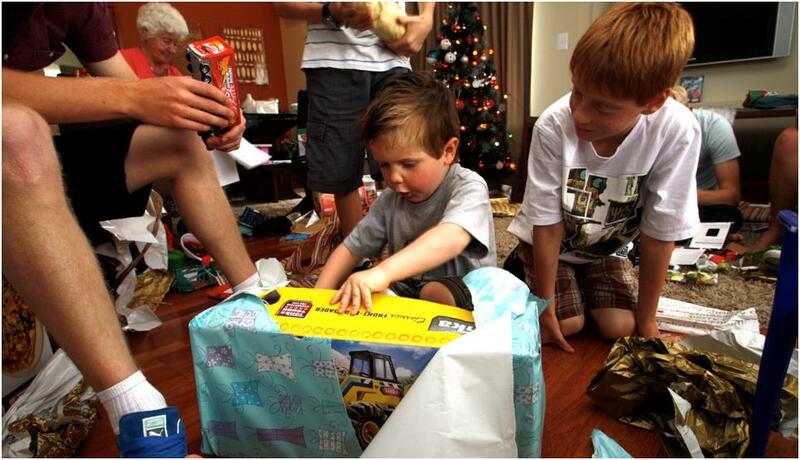 Then my brother from Adelaide rang and asked to come for Christmas with his three children as well. 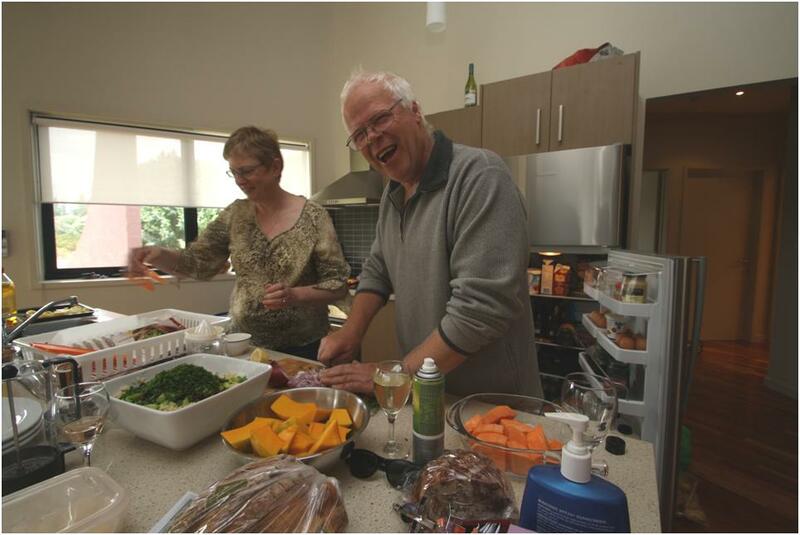 So I decided to invite my Mum, who lives in Christchurch, New Zealand to spend Christmas, and she would be able to enjoy being with most of her children, grandchildren and great grandchild at the same time. We took three bedroom and one bedroom units and my brother stayed in our house with his children and visited us each day – Seven Mile Beach is only about 50 minutes drive from our house. It was such a good holiday, with plenty of room for everyone, no worries about water and power use, or laundry services, and there was lots of fun in the pool, outdoor spa, and indoor spa in our three bedroom unit. The best thing was feeling like it was our own holiday house – everyone was so accommodating – we had an awning for the outdoor area where we had Christmas dinner, room for the boat and outdoor cricket. We’ll definitely do it again! WorldMarkSP: Leave a comment below to share your festive season plans – it’s right around the corner! This entry was posted in (TAS) Hobart and tagged australia, Christmas, family, holiday, tasmania, travel, vacation ownership, worldmark, Wyndham Resorts. Bookmark the permalink.